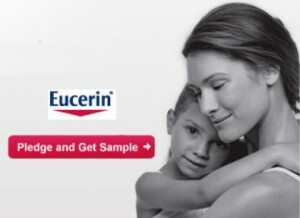 Take the Eucerin FaceBook Page Pledge to make the health of your skin a priority! By taking the pledge, they will send you a FREE sample of Eucerin lotion! A great little sample to throw in your bag for an on-the-go mom! « Want to score some FREE Adidas Workout Gear?